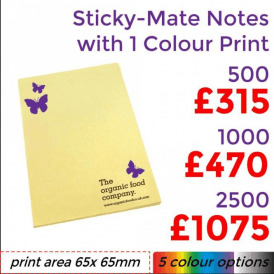 A large range of desk products feature on the Brand Identity store including, notebooks, rulers, mats, phone docks, paper pads and more. 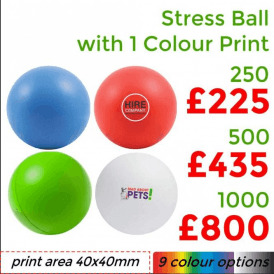 This variety of items offers you lots of choice helping you find the perfect promotional product for your company. 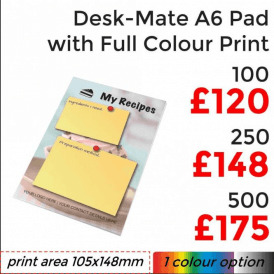 Your message on customers' desks! 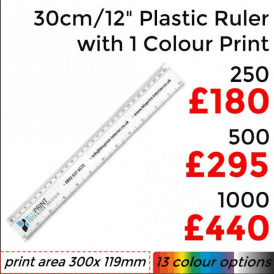 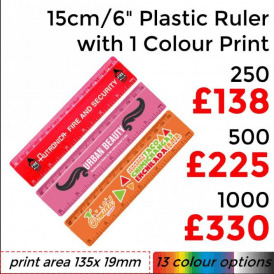 Picking an item from this sub section to use as a promotional gift will give you an increased chance of getting your branding & brand message featured on staff and more importantly your customers desks. 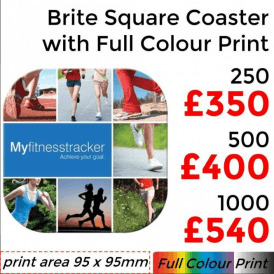 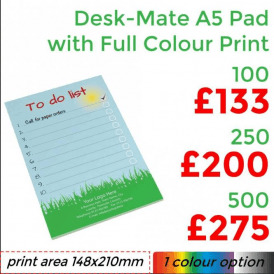 Examples of useful information you can feature on a promotional desk product include, your company phone number, web address or slogan, this allows your customers to contact you with ease and also helps your staff to recognise the message and information your company is trying to push. 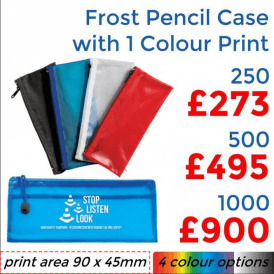 Including an array of desk and office items these promotional packs offer the ability for you to hand out your promotional items in packs, enhancing the value and practicality of the promotional gift. 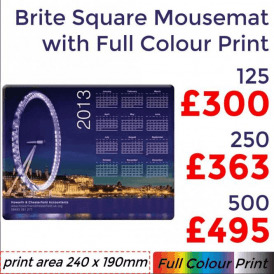 Out of the 4 promo packs available you can find options containing mouse mats, coasters, rulers, keyrings, notepads, trays and mugs, which are suitable for the office environment. 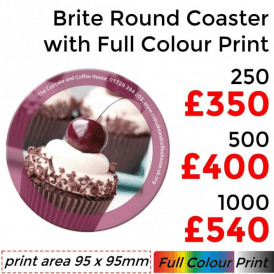 Brand Identity stocks only the best promotional desk products so that you and your company not only have a diverse choice, but a choice between items that will guarantee your customers satisfaction. 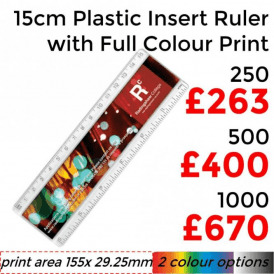 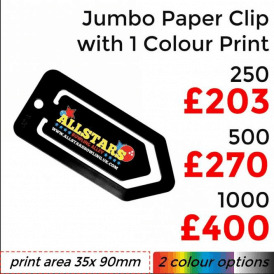 Buying in Bulk ensures extra savings on every single unit, so if you're planning for a big promotional event, giveaway or want to make a profit from merchandise, the higher the bulk amount you order the more you save!